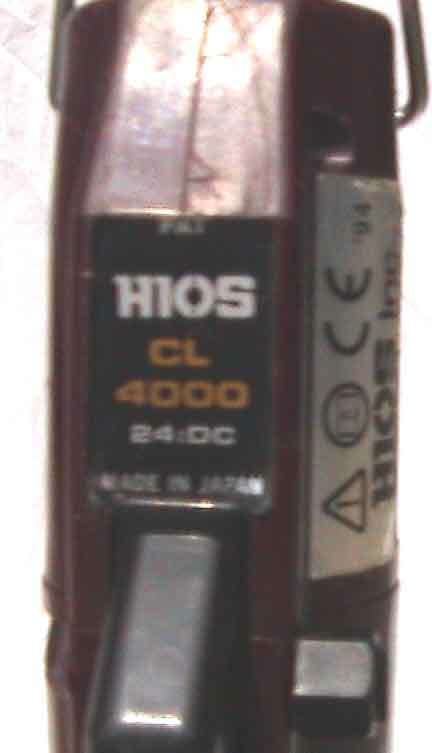 HIOS Torque Screw Drivers CL-4000 (.5-4.5 Ibf·in) is the most versatile light torque tool in the CL-Series. 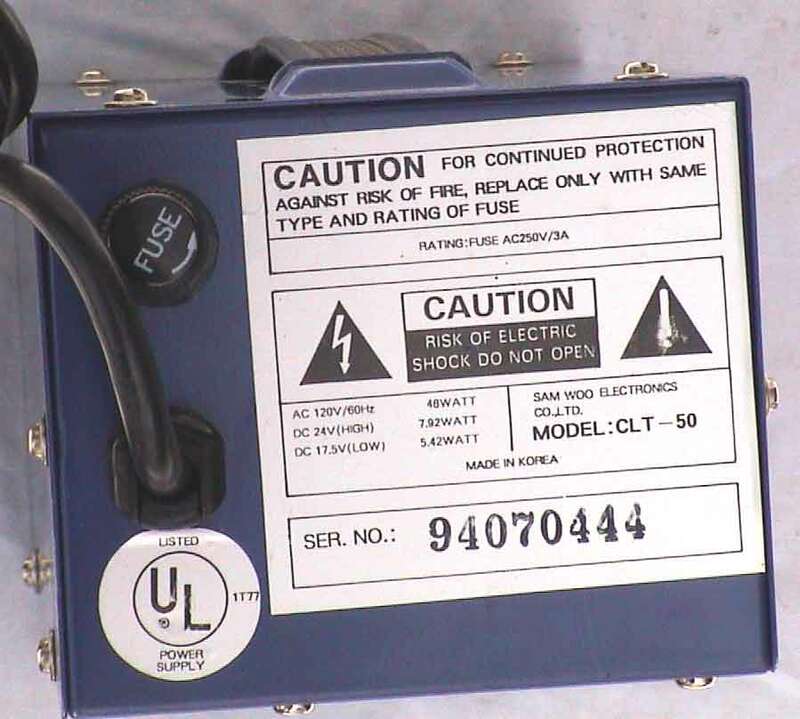 Both the wrench and power transformer power up and operate fine. 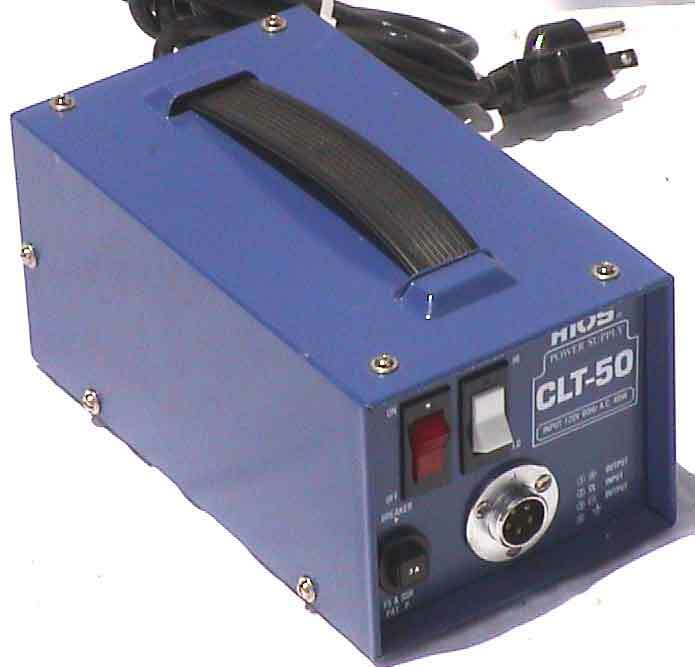 The 115 VAC, 60 Hz, 48 watt CLT-50 power supply provides 24 volt output (for high speed) and 17.5 volt (for low speed), forward and reverse operation.